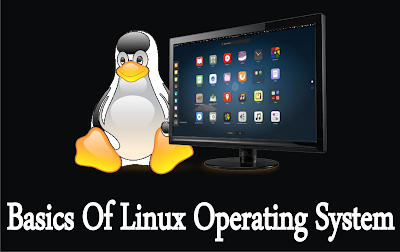 Linux was created and developed by a talented student Linus Torvalds in 1991.Many years passed by, and Linux has become a very popular operating system. Today, many great network programs, security tools and servers including DNS, Email, and Web server similar to those available in UNIX were developed by programmers and hackers around the world. 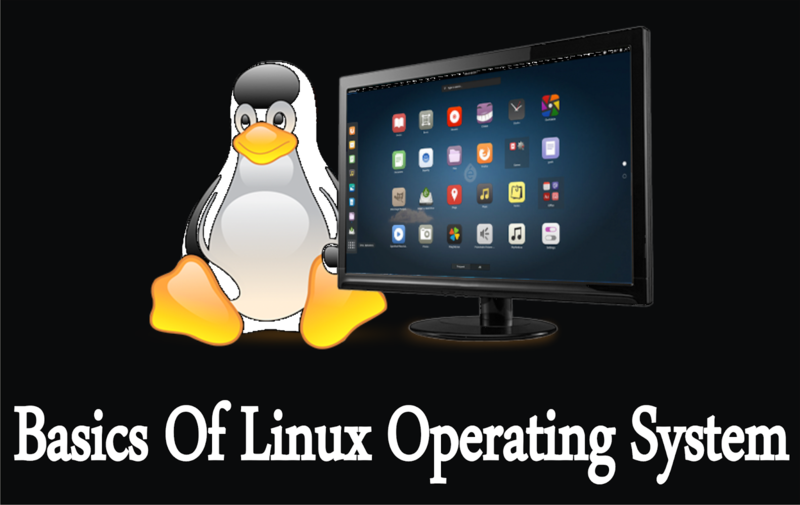 Linux is a 100% free operating system which is specially designed for multitasking, multi-user networks that is similar to UNIX. Its means Linux is not UNIX. Linux was designed specifically for the low hardware base systems like 386(x86 Intel CPU) platform and released under GNU (General Public License) means 100% free for public. The code that powers Linux isn’t owned by a company. Instead, it is developed by community that uses it.